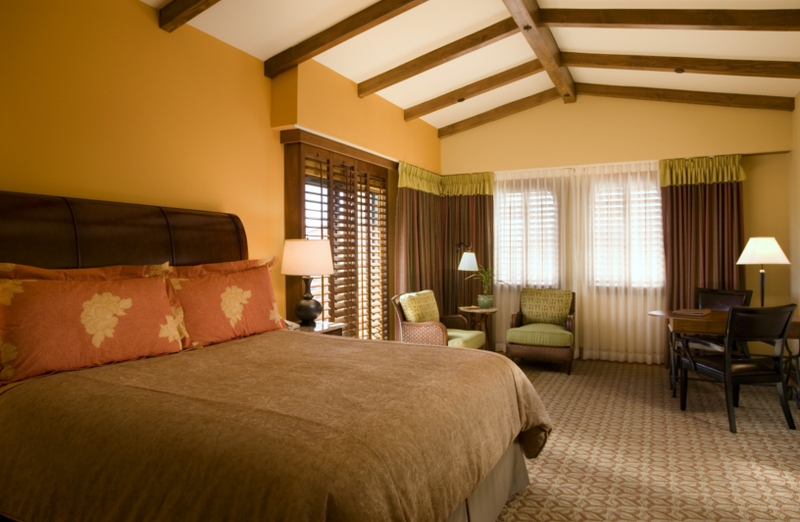 A range of accommodations throughout the Harbor View Inn include 134 spacious rooms and 15 luxurious suites. All rooms and suites include a private patio or balcony and added amenities like waffle weave bathrobes, Keurig coffeemakers, personal safe, iron and board, hair dryer, mini-bar stocked with local, organic and gourmet items and a daily newspaper delivered to your door. Wifi is complimentary as are all HD channels including HBO and STARZ stations.